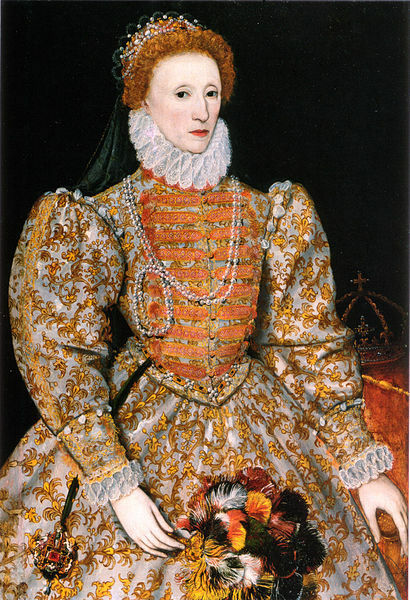 She was varyingly described as The Virgin Queen or Good Queen Bess, but Elizabeth I will forever remain as a mainstay of British history as the Queen of England from 1558 until her death nearly half a century later in 1603. Elizabeth, who was the daughter of Henry VIII and Anne Boleyn, executed two years after Elizabeth's birth, was the fifth and last monarch of the Tudor dynasty. Now a play about Queen Elizabeth 1, which comes to the Lichfield Garrick theatre on June 9 and 10, sets out to explore a crucial period in her and also aims to discover the woman beneath the crown. The play is set in 1568, a decade after Elizabeth came to the throne, and finds her dealing with the various pressures of marriage, succession, religion, war and challenges to her throne. Using only Elizabeth's own letters, speeches and writings, solo performer Rebecca Vaughan again teams up with director Guy Masterson to explore the Queen's struggles between her own desires and the responsibilities and duties of being the ruler of England. Elizabeth I is adapted and performed by Rebecca, the creator of Dalloway, Austen's Women, Female Gothic, and The Unremarkable Death of Marilyn Monroe. Rebecca's film and television work includes Grace's Land (Fearnort Films), The Interview (BBC), The Dead (Channel 4), and an array of short films. See I, Elizabeth in the Lichfield Garrick's Studio on Thursday 9 and Friday 10 June 2016 at 7.45pm. 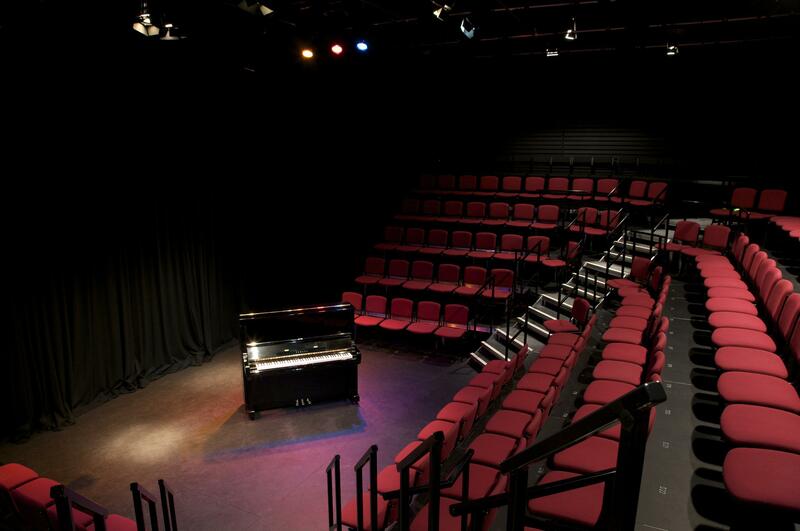 Tickets cost £13.50 and can be booked online or by calling Lichfield Garrick's Box Office on 01543 412121.